The dining experience at Benton’s Steak and Chop House begins 20 stories above Kansas City and features breathtaking panoramic views of the downtown skyline, cozy fireplaces and a distinct atmosphere. 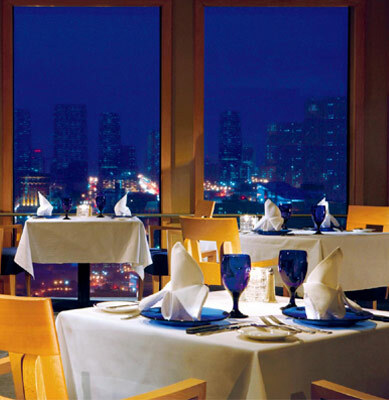 The legendary steakhouse is located on the top floor of The Westin Crown Center hotel, a longtime Kansas City favorite and is a part of Hallmark’s famed Crown Center.Benton’s Steak & Chop House features live jazz three nights a week. See website for special offers by printing coupon. Buildings are expensive and not everyone can buy it. Nevertheless, home loans are created to help different people in such kind of situations.